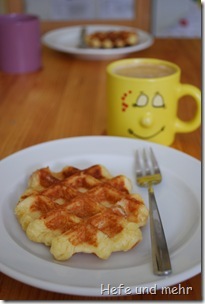 Is there anything more delicious then waffles to a cup of coffee? Normaly I bake “Bergische Waffeln”, a round waffle consisting of five hearts which is very common here. But this time I thought about doing a dough with yeast and so I decided to bake Gaufres de Liège. They contain pearlsugar which caramalise during baking. We ate them once in belgium and they are so delicious. For the dough you need a coarse pearl sugar, but this is not avialable in germany. 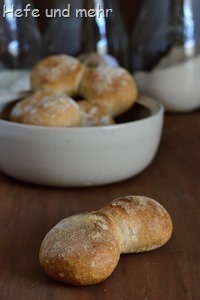 But there were some sugar cubes from the streuselbatz I bake for Bread baking day left, so I used them instead. 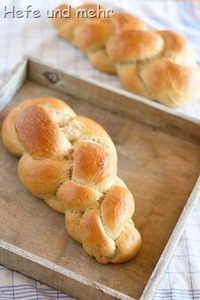 The recipe I found asked for a huge amount of yeast, something I do not like. So I decrease the amount of yeast but allow the dough to rest longer instead and decrease the sugar amount, too. Baking was very easy and they taste as good as I remeber! Mix all incredients aside from butter and pearl sugar to a dough and ferment untill the volumen has doubled. Then knead butter into the dough in increments untill the butter is completely incooperated. Now mix in in the pearl sugar. Ferment for another 30 min. Head the waffle iron (for belgian waffles) and place some dough (about 80g) in the middle of the square. Bake each waffle for about 3 min. Dies ist mein Beitrag für das wöchentliche Yeastspotting von Susan von Wild Yeast! 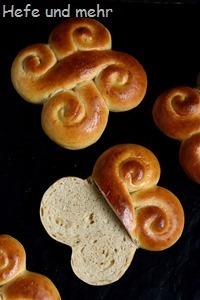 What type of flour you used for this recipe? Mit Hagelzucker habe ich sie früher auch immer gemacht aber der karamelisiert so schlecht … nehme jetzt nur noch wie in Belgien den original Perlzucker! @Luna: Ich decke mich im Urlaub in Belgien auch immer mit Perlzucker ein. Aber mit grob gehackten Zuckerstücken geht es notfalls auch, das karamelisiert auch gut..
What temperature did you guys use to bake the waffle? Thank you! @ Grace: I use a very cheap waffle maker which has no opportunity to regulate the temperature. I can only switch it on or off 🙁 I would try a middle temperature first and increase the temperature if the first waffle came out pale. Schade, dann muss ich mir etwas einfallen lassen 😉 Wäre ja ein schönes Geschenk. Habe leider kein quadratisches Waffeleisen, geht auch ein normales? @ Hefe-Fan: Ich glaube eher nicht, da die quadratischen Waffeleisen viel tiefer sind als die normalen Herzchen-Eisen. 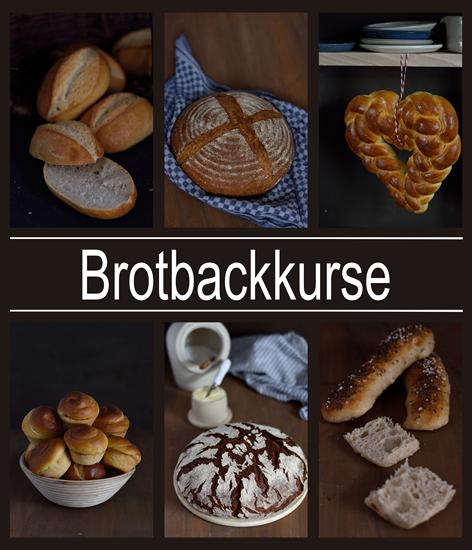 Hab das Rezept probiert. Sehr lecker, danke! Die Waffeln waren einfach nur großartig! Deine Rezepte begeistern mich immer wieder! Die stehen auch schon lange auf meiner Nachbackliste. Erprobtes Rezept habe ich ja jetzt. Ich wollte schon länger Lütticher Waffeln backen, habe es aber in Ermangelung des groben Hagelzuckers aber noch nicht gemacht. 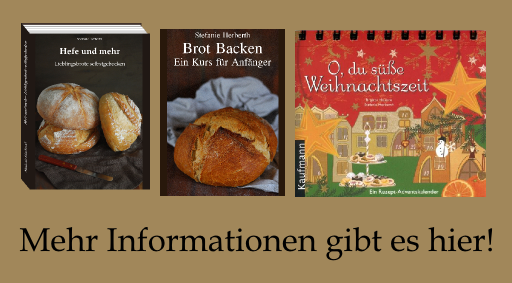 Deine Idee mit dem Würfelzucker finde ich klasse und das Rezept auch. Jetzt kann es ja losgehen. I like your setting:). Esp. the laughing cup! I have been thinking of buying one too – the waffle iron – but somehow never got one till now. I really wish I had a waffle iron! How much yeast did you use in the recipe, Stefanie? Ups, I forget the yeast in the recipe! It is 10g fresh yeast. I corrected it in the the recipe, too. Thanks Susan!